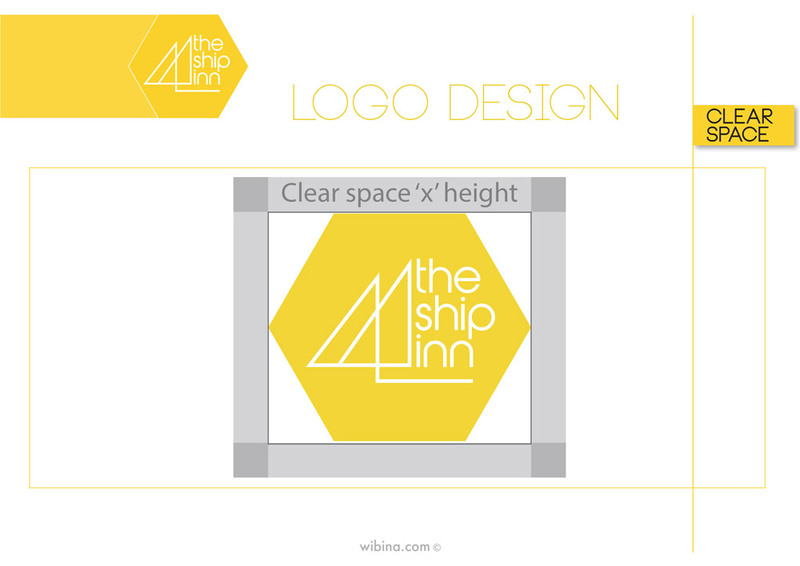 The Ship Inn, conveniently positioned along the Circular Quay Ferry strip is a popular eatery and bar for middle-aged working professionals as well as providing a leisurely bar space in the daytime for the older more senior demographic. It has no real specific audience. It currently caters food, wine and beverage. In particular, it is well known for their big, cheap gourmet pizzas, but not much more. The building itself is a historical establishment that has undergone much development and change. Hence the thematic element of drawing customers in “time after time” is a much suited solution. The focus will no longer be on the cheap food, but rather the experience and quality of that experience. This will distinguish it from the rest of the competition along the busy Alfred Street strip of bars and pubs. Though it will not be extreme high-end dining, the current marketing message of “cheap food” will be abolished and replaced with good food, good memories and unique experiences, down to the very last detail. The surrounding competition has a rowdy bar atmosphere that does not promote relaxation or meaningful conversations. However, the physical infrastructure of the Ship Inn premises allow for both an intimate indoor space, as well as a more open and outdoor drinking environment. These spaces will be replaced by two private rooms that are available for bookings and reservation. A memorable meeting place, time after time. The Ship Inn is a drinks and dining bar for urban working professionals aged 30-60 years, with incomes of over $70k. Our customers are repeat patrons who enjoy socialising and meeting people, whilst also occasionally preferring the quiet relaxation away from the busy streets and office working environments. A great thematic destination that could work as a stop-over point for tourists, workers and locals, taking advantage of the prime location looking out onto the ferries docked at the wharf. Older patrons and daytime tourists could enjoy the wide outdoor arrangement for catching up over beers and chips by the harbourside. For city workers and professionals, the Ship Inn would be the ideal place to wind down and relax either after work or for the quick lunchtime break. Disclaimer: Designs undertaken in this brief are solely for personal educational purposes.